People talk about organic traffic and some talk about paid traffic. 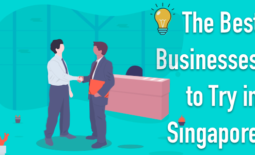 These two things are different and both are good to boost a small business popularity. But the question is which is the best and affordable way to boost traffic for a small business? What would be the long term result of organic search engine optimization and pay per click advertising? Here, in this post, we will discuss them. Let’s talk about organic traffic. Organic traffic is nothing but a cost-effective search engine optimization technique that helps boost one’s website without investing much. If you know SEO then you can apply on and off-page SEO that generates organic traffic for your website. If you like to increase your organic traffic you need to increase your organic search rank. 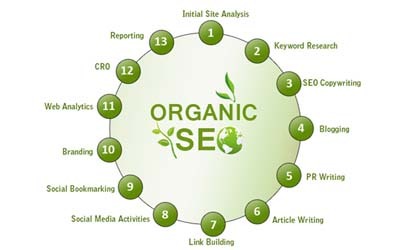 Organic SEO for organic traffic is a long task and a specialist can help you in this regard if you are a non-tech person. Let’s talk about paid traffic. There are many advertising campaigns available these days. You can apply one or multiple, but the best one is pay per click. 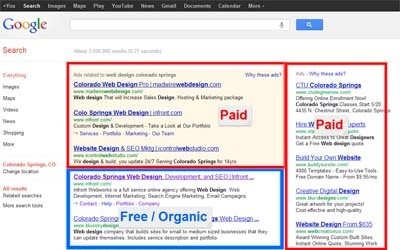 Google’s pay per click is nothing but a paid ads campaign by which Google will help your site rank high in the search engine and get traffic to your website. 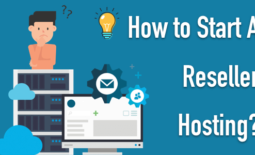 This way you will get traffic and visitors that can be turned into your customers. This is a paid way, so the more you invest the more you get results. Organic SEO is long term and the result is also long term. 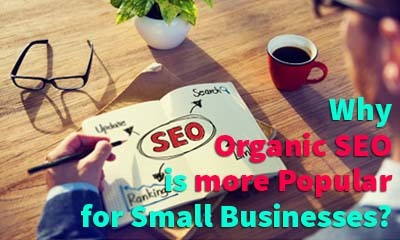 Organic SEO is affordable rather than paid advertisement like Google AdWords or Bing Ads campaign, due to the reason companies that have a small capital to invest in internet marketing prefer organic SEO. Where as a small business entrepreneur you might not have time and energy to invest in Adwords campaign and you have a lack of fund, but if you hire a SEO specialist who will take care of your all Organic SEO activities you will be benefited. You will save time, energy and money at the same time, but the result will be long term. You can stay in sync with all new developments that are directly or indirectly related to SEO. Compared to paid campaign you will have rapid traffic but that would be a limited period because the more you invest in paid campaign the more you get the benefits. Where in organic SEO campaign the more you input energy and effort the more you get the benefits for a long period of time. 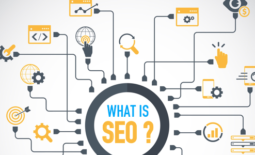 Albeit, the above given four things are not all when you think of organic SEO and the benefits of doing for small business, but they can be the core of your SEO campaign. Sunny Chawla is a Marketing Manager at Alliance International IT – a Web design and Development Company. Helping global businesses with unique and engaging tools for their business. He would love to share thoughts on SEO Services, Web Designing, and mobile app development.